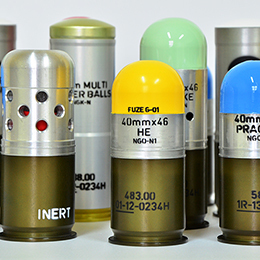 Established in 1939, ZM DEZAMET SA develops and manufactures a wide range of high-quality ammunition products meeting the demands of army and security forces. 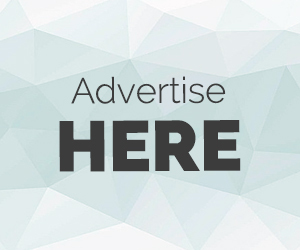 Our strong global presence and our services always assure our customers a WIN-WIN proposition. 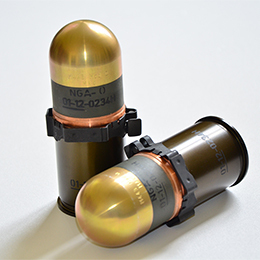 Having decades of experience and an intense knowledge on ammunition, its production process, we strive to develop products with innovative features. Our company had systematically introduced many successful products such as combustion engines for motorcycles, motor and boat engines, irons, kettles, and many other household appliances. 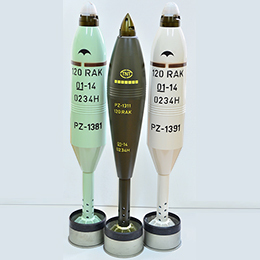 Between 1951-1991, our company’s mission had been changed from producing military products to producing around 80% civilian products. DEZAMET was transformed into a joint stock company and started the business under the name of "DEZAMET Metal Works SA", from 10.24.1994. 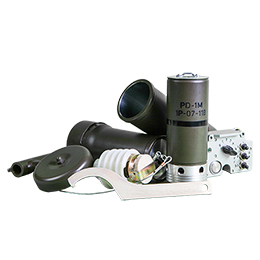 Since 1997, our company continued to invest in machinery as well as modernisation of facilities, making it possible to launch the production of new military products, improving production technology and quality of products, optimizing production costs and achieving savings in energy factors. 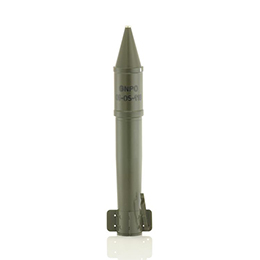 Our product range includes medium-caliber ammunition, mortar, and artillery ammunition etc. 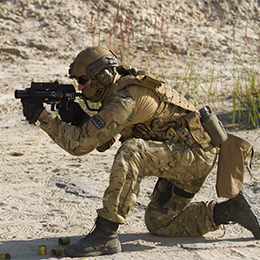 Over the last 80 years, we have been supporting the Polish Land Forces. We believe in offering products and services that will create industry standards ensuring satisfaction, real value, and confidence to our customers.